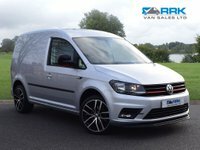 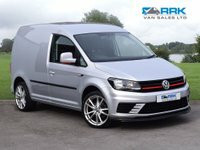 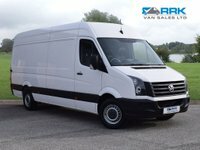 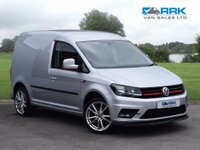 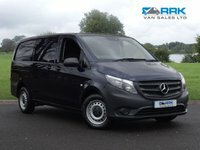 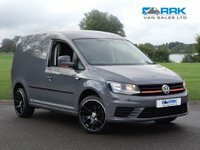 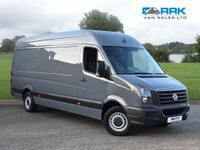 RRK Van Sales are delighted to offer this stunning Volkswagen Transporter. 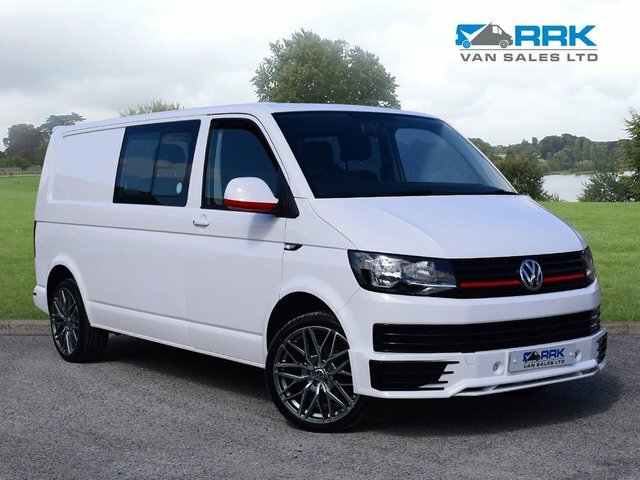 Our one owner example has been tastefully customised and has Volkswagen warranty until July 2020. 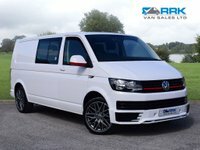 Huge specification including Sportline Splitter & Spoiler, 20 Inch Alloy Wheels, Professionally Colour Coded, Bluetooth, Media Player and more. 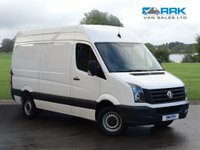 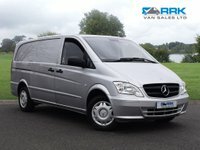 All of our vehicles are prepared to a high standard and are fully HPI cleared and warranted. 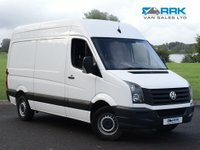 Part exchanges are welcome. 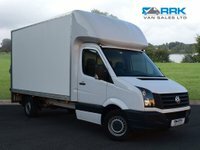 Low rate finance available with minimum or nil deposit. 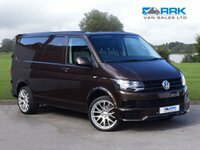 We are available seven days a week and are happy to help with any enquiry you wish to make.